LEADERS IN LESS THAN-LETHAL AMMUNITION..
Our Specially formulated 10mm Rubber Composite Bullets are second to none in true flight performance. Whether you wish to target shoot or defend your home or yourself in a public place, Concepts In Ammunition packs a punch and provides the distraction needed to seek safety while repelling threats. Piece of mind is our goal knowing you can protect yourself with less chance of hurting innocent people or loved ones. 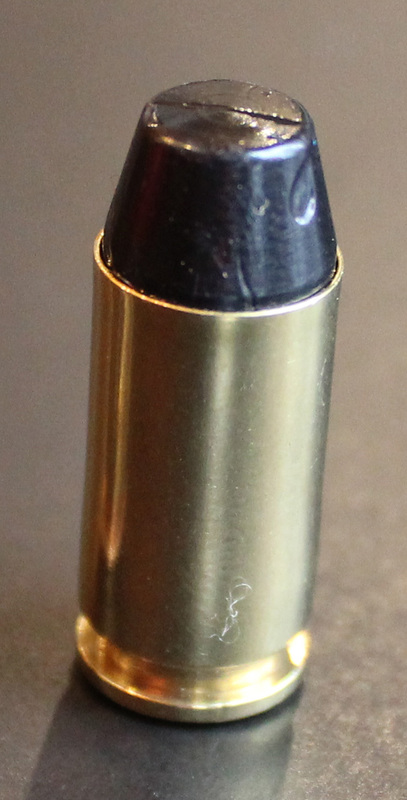 Our 10mm rubber bullets are also great for target shooting, training indoor or out. Each round provides a fun experience for shooters with less danger of accident and misfortune. Our pepper round is manufactured to assist our Home Defense round with alittle extra distraction. Charged with a pepper blend behind the main projectile, this round leaves a haze of pepper charge in the air that is both irritating and uncomfortable to the intruder or assailant. The same composite rubber we use to make our ammunition is now available for home reloaders as well. Our Ammunition is specially designed to pack a punch on any assailant, with less chance of penetrating walls and interior doors subjecting innocent people to what could be catastrophic injury or death. Target and trick shooters will appreciate our true flight technology. Choose sport load ammo for your weapon and not only will you be able to shoot safely, but accurately both indoors and out. ** Less than lethal ammunition can still be deadly if used. NO guaranty that our ammunition is non-lethal as penetration on vulnerable tissue can result in death. ALL ammunition should be treated as live ammunition and kept securely locked away from kids. Concepts In Ammunition takes NO responsibility for the use of it's products and all claims made are made in fact that our ammunition was tested and developed under controlled environments. Distance, aim and control may incur these types of injury to the would be target. 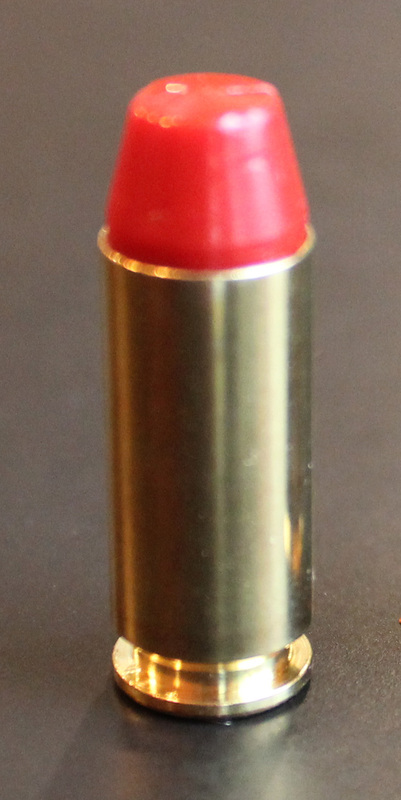 Rubber Ammunition is NOT a toy. Misuse can result in death. Copyright © 2019 ConceptsInAmmunition.com. All rights reserved.